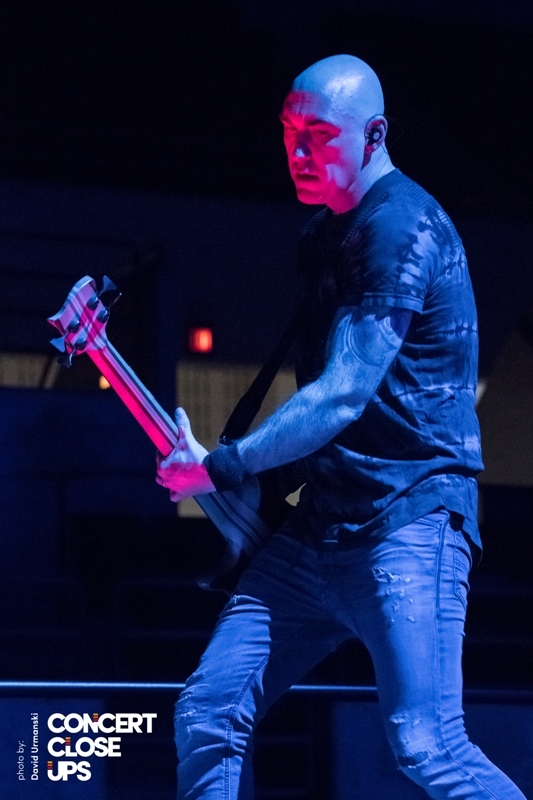 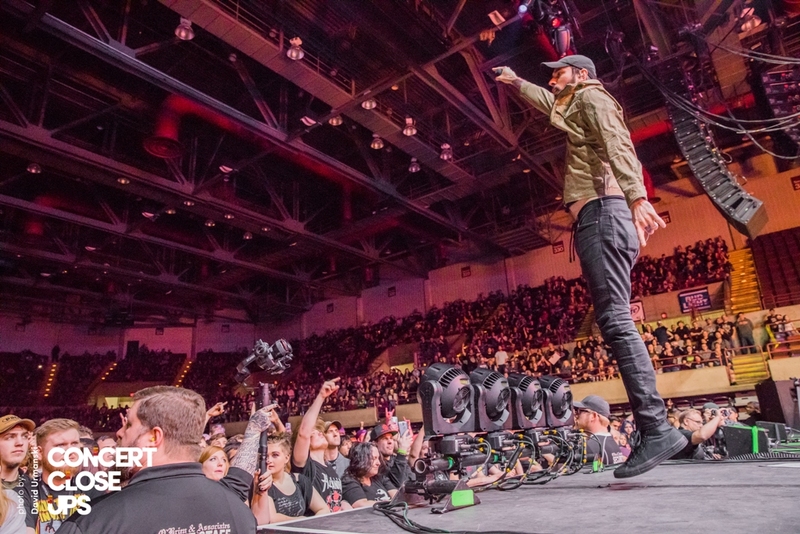 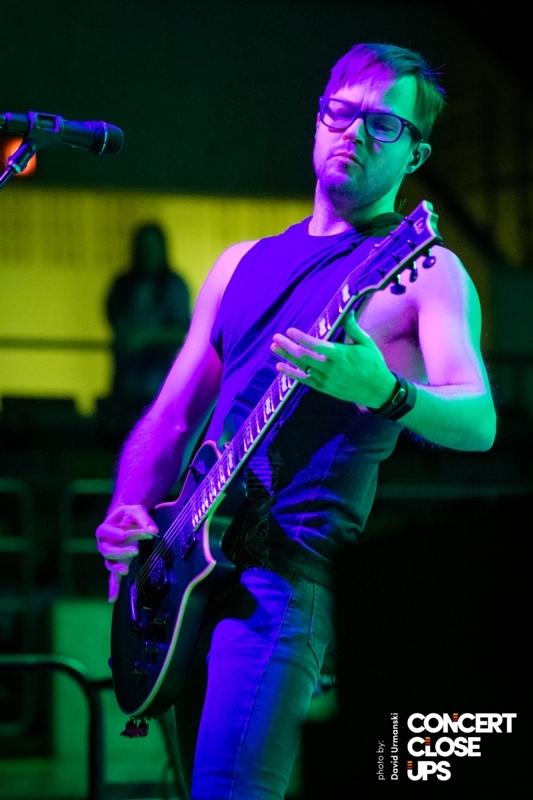 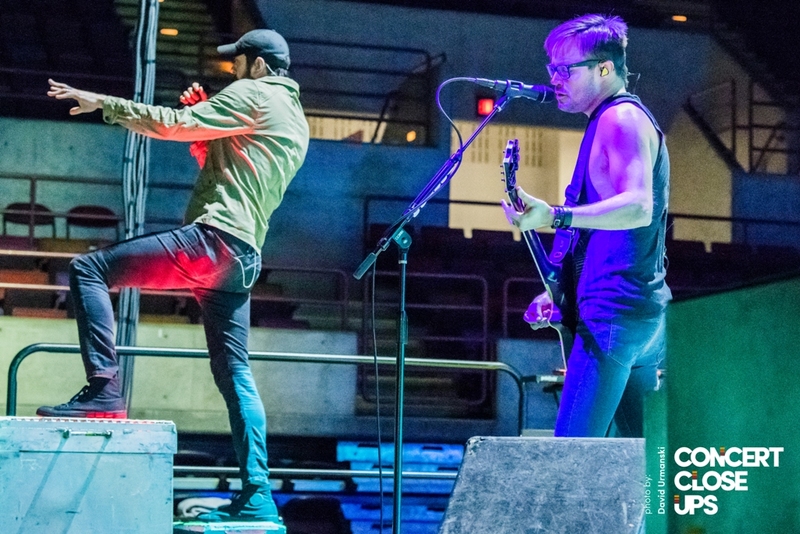 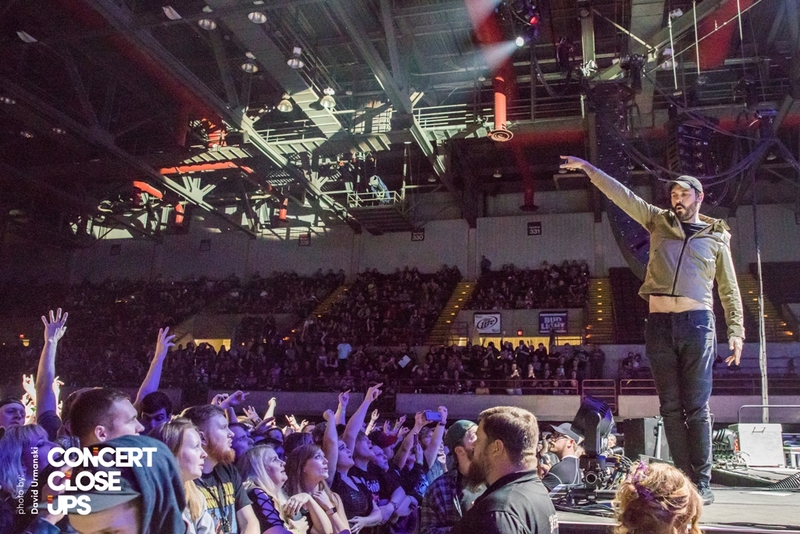 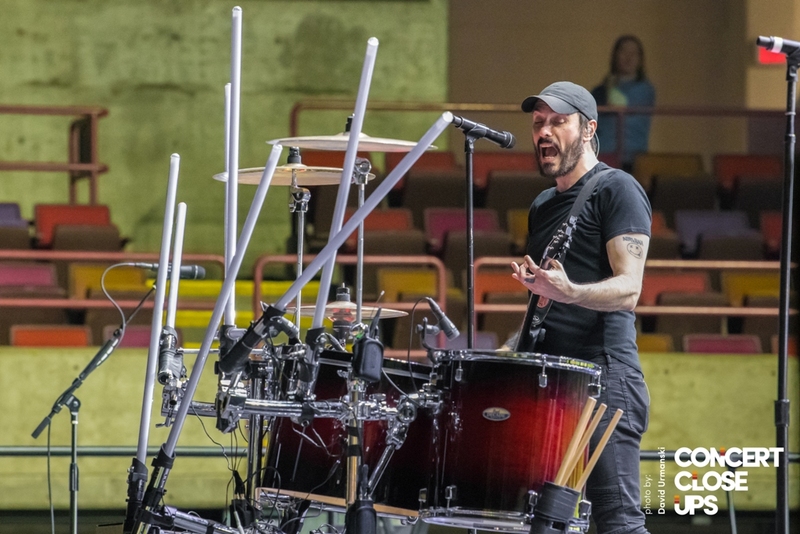 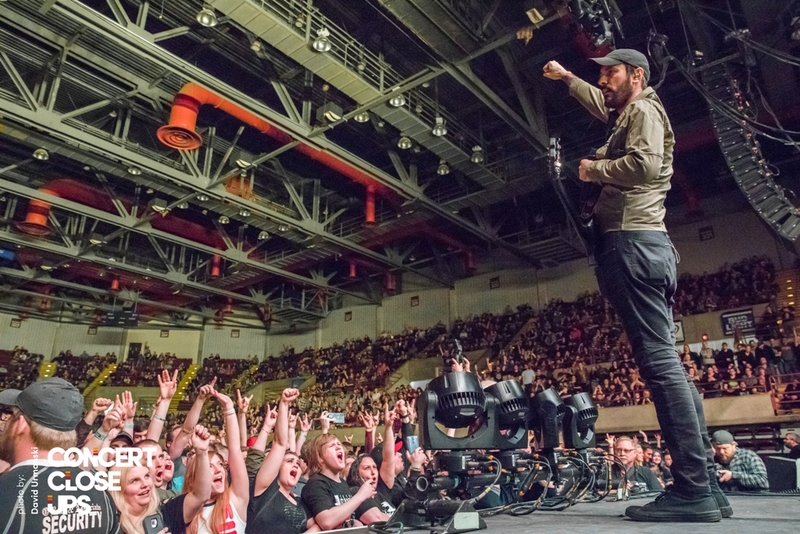 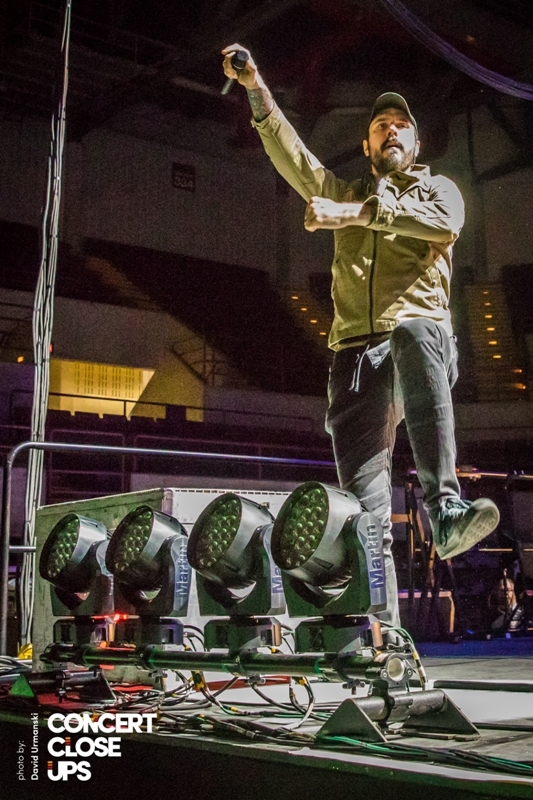 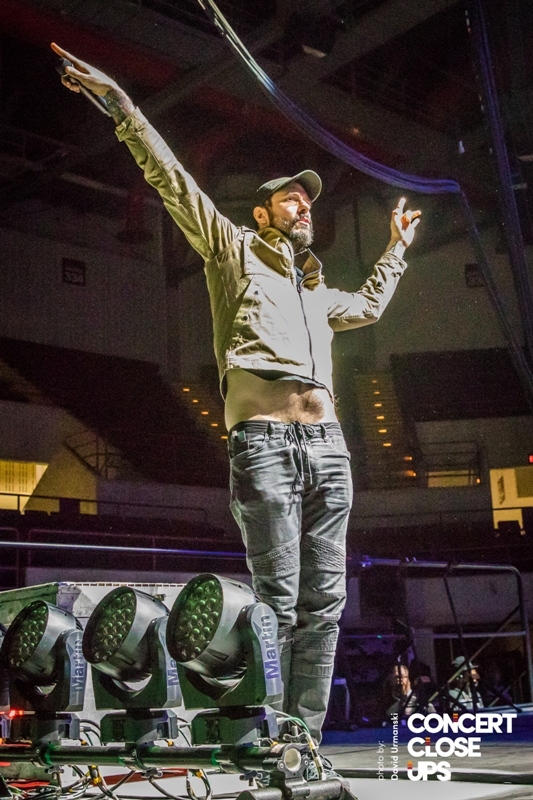 With only a few weeks left on their Spring Tour in support of their sixth studio album “EMBER”, Breaking Benjamin paid a near capacity crowd at the La Crosse Center a much needed visit after a long, cold winter. 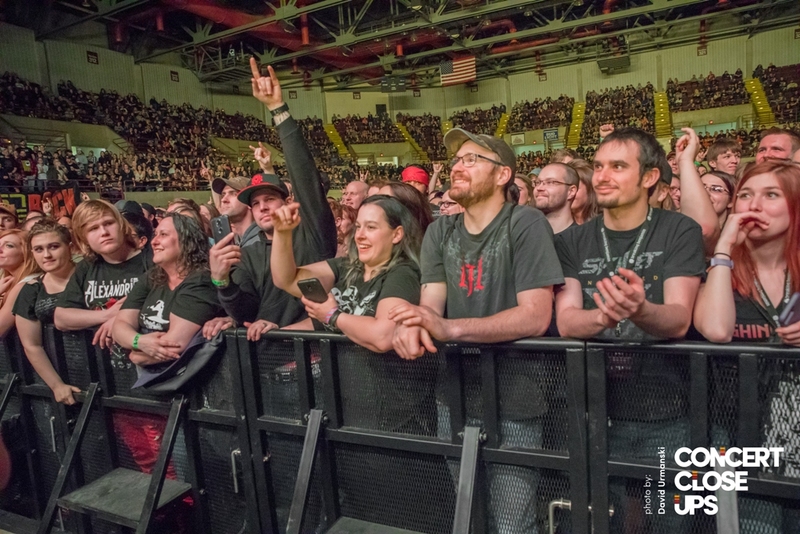 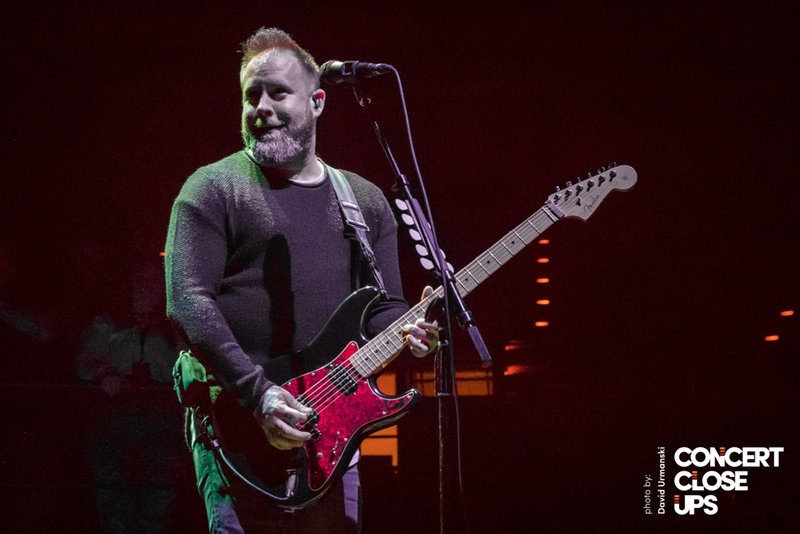 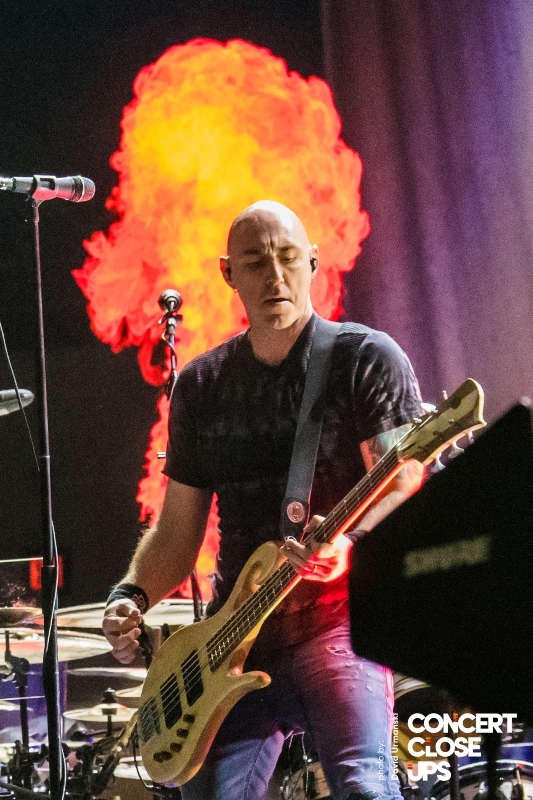 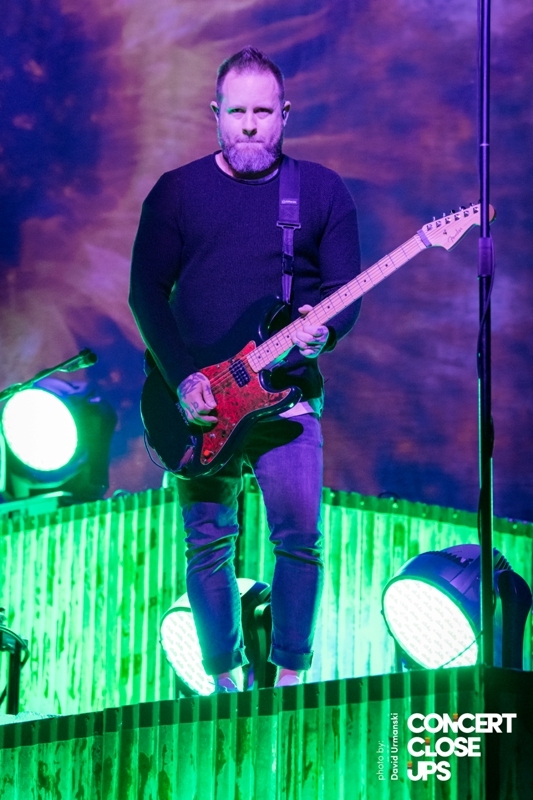 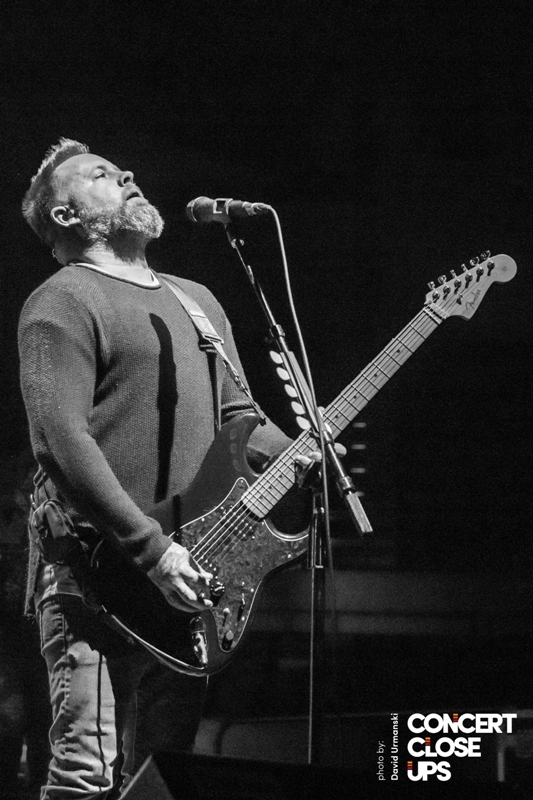 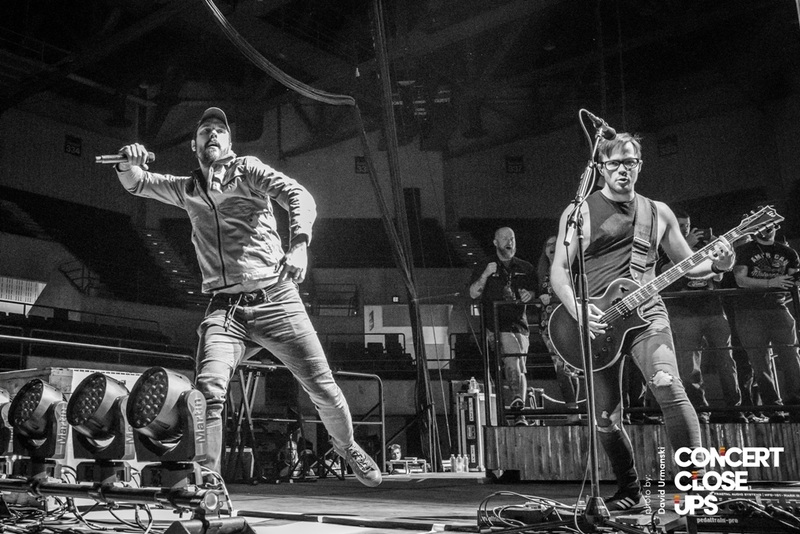 Teaming up with special guests Skillet, Underoath and Fight the Fury, Breaking Benjamin is no stranger to Wisconsin and proves to be a regular staple at various concert venues throughout the state. 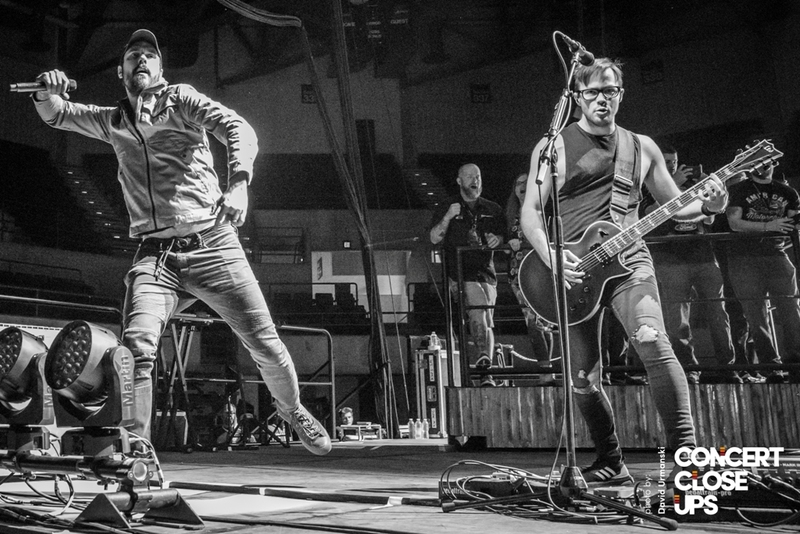 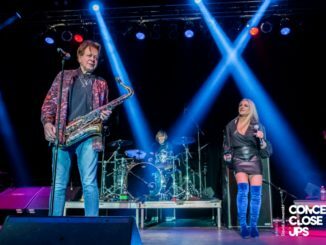 Whether it be performing at popular summer music festivals like Rock USA in Oshkosh, Rock Fest in Cadott and Sonic Boom in Janesville or concert halls like The Rave in Milwaukee, the Resch Center in Green Bay or The Sylvee in Madison, the band never has a problem pulling a crowd and keeping them engaged from the first note to the last. 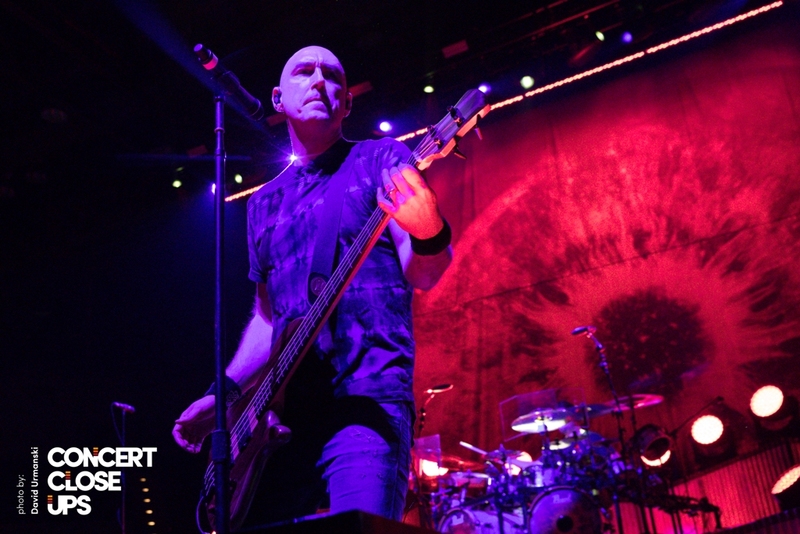 Regardless of where you see these guys, Breaking Benjamin comes prepared to put on one hell of a rock show. 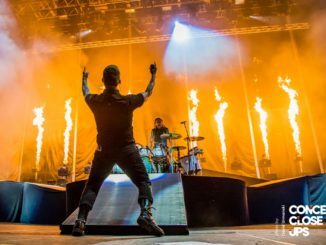 With modest lighting and not so subtle, well-timed pyrotechnics, concert-goers get plenty of flash but are still able to concentrate on the enormous sound courtesy of three-part harmonies, layered guitar parts and sound effects that eliminate any need for pre-recorded backing tracks. 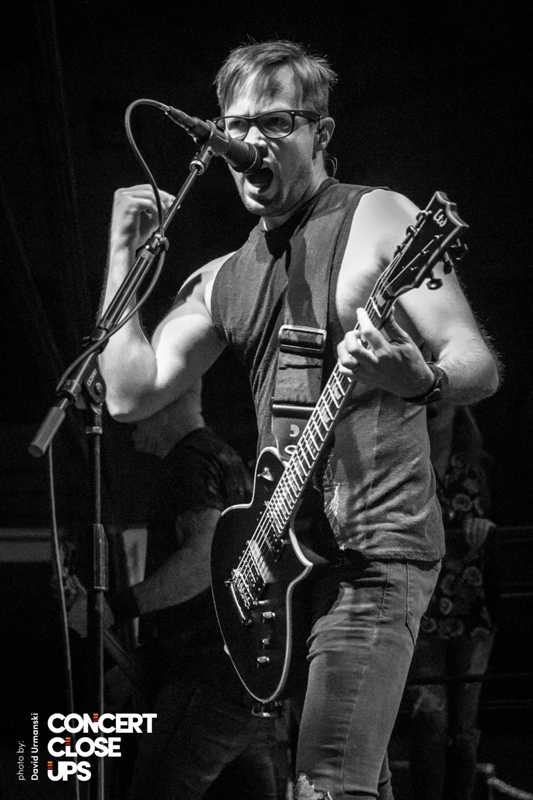 With founding member, Benjamin Burnley, taking charge on lead vocals and rhythm guitar, the hard-edged riffs, emotional upheaval and moody demeanor often associated with the band comes through as much in a live concert setting as it does when listening to the studio tracks in the privacy of your own personal space. 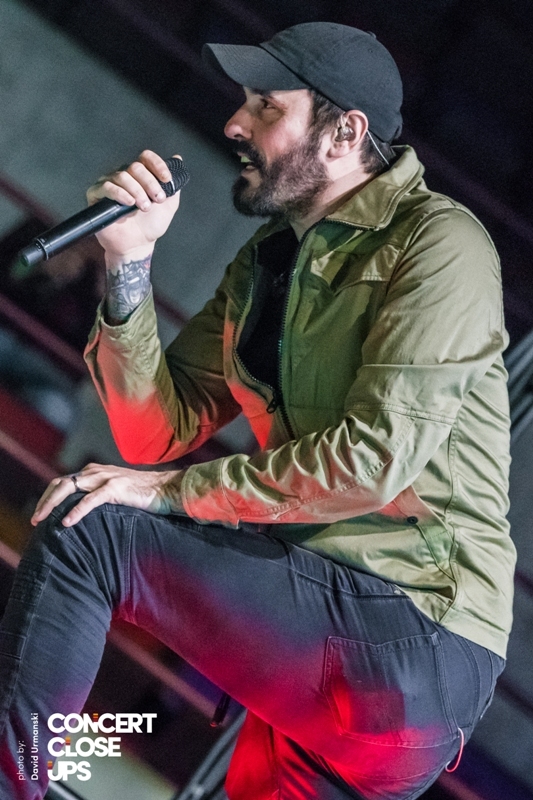 The gift Breaking Benjamin extends to music lovers comes from the consistency of their performance and self-assurance that they do not have to constantly recreate themselves to keep their loyal devotees coming back time and time again. 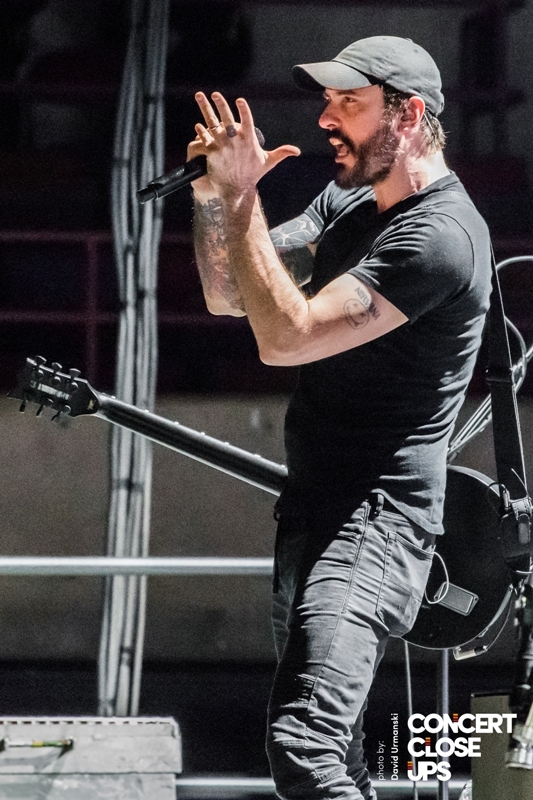 They have mastered their own, unique sound and are simply sharing it with the world leaving it to their fans to draw their own conclusions. 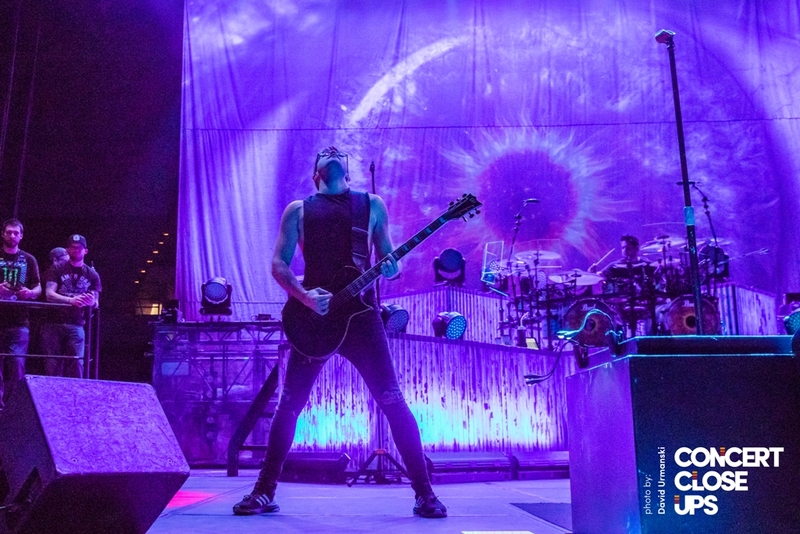 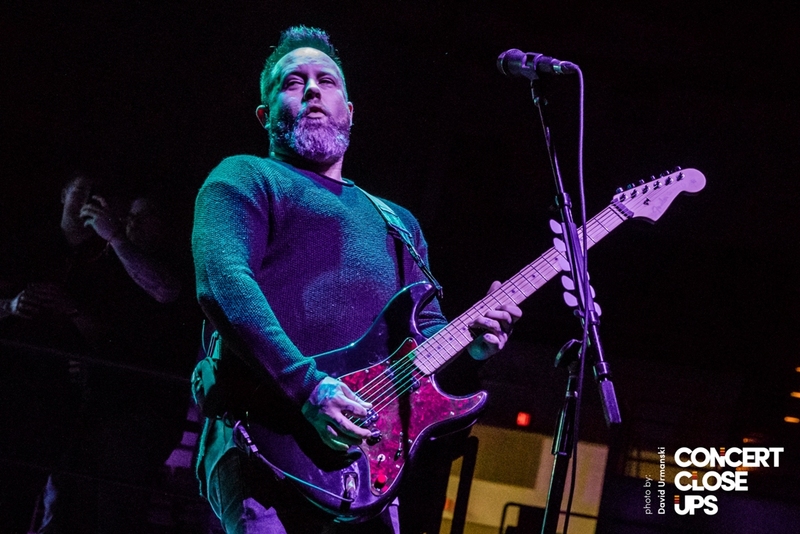 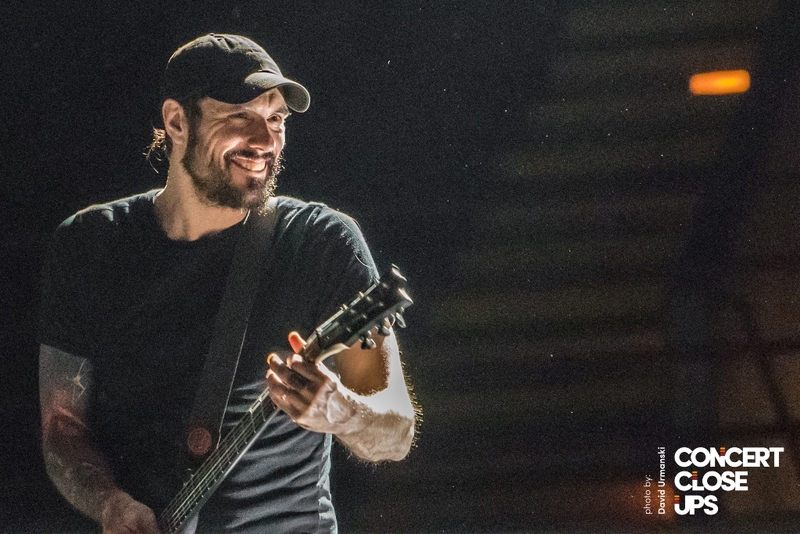 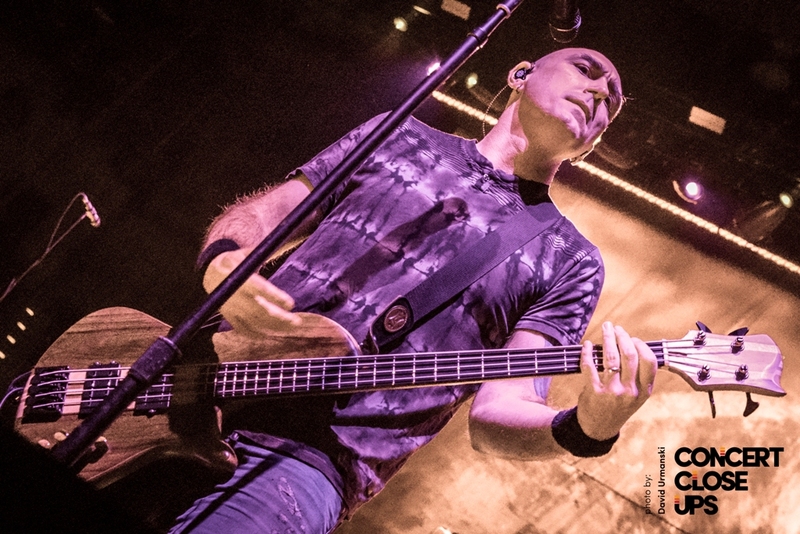 With a huge 2019 North American tour kicking off in amphitheaters in late-July with Chevelle and Three Days Grace, there will be plenty of opportunities to see Breaking Benjamin this go-around in support of “EMBER”. 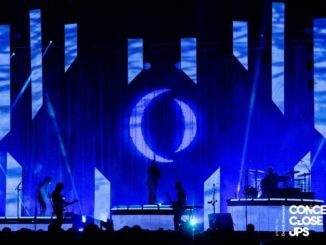 Otherwise, if you’re like me and have already seen them, catch them again and again. 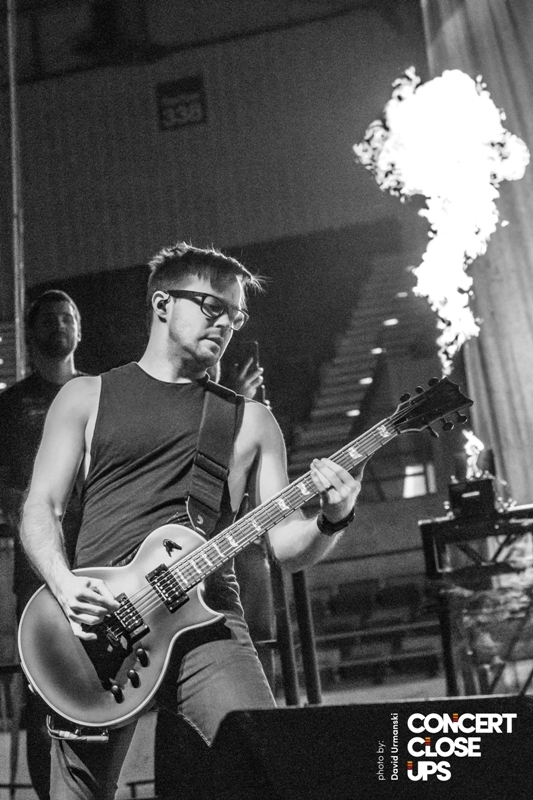 I assure you…you won’t regret it.